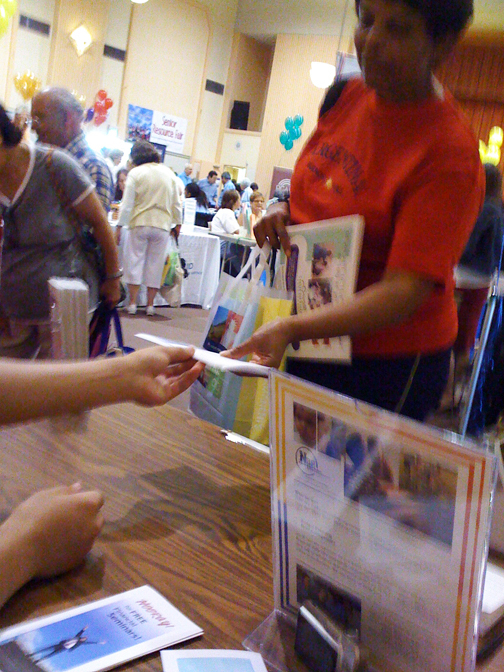 NBP attends the San Leandro Senior Resource Fair in efforts to assist the seniors who attend. 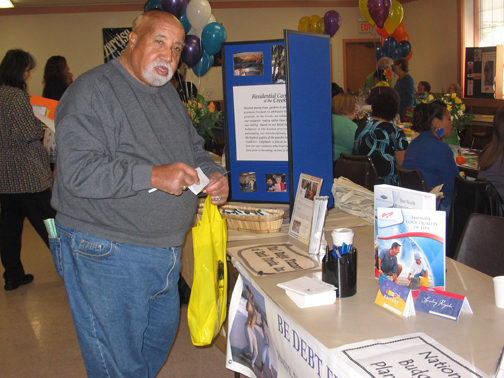 This is an annual event sponsored by the Senior Services Foundation and the city of San Leandro. 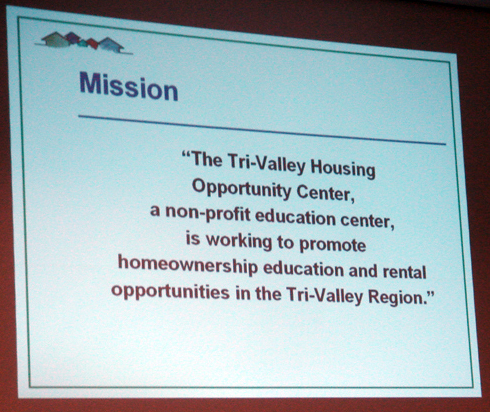 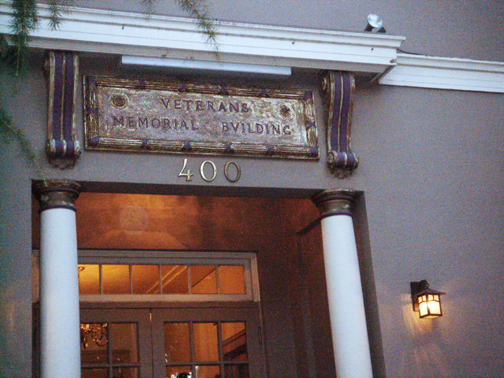 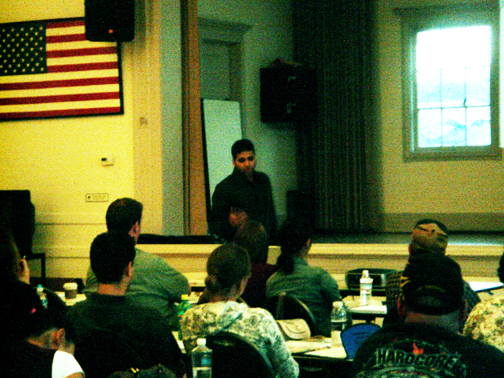 NBP was proud to join the Tri-Valley Housing Opportunity Center in presenting the TVHOC Housing Forum. 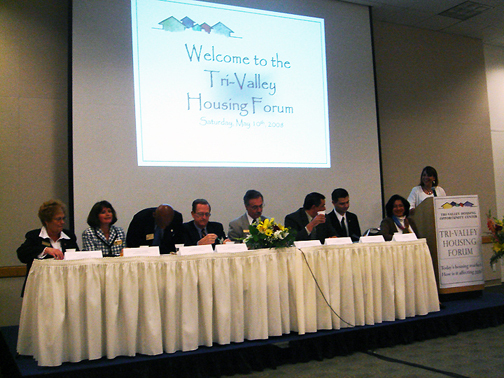 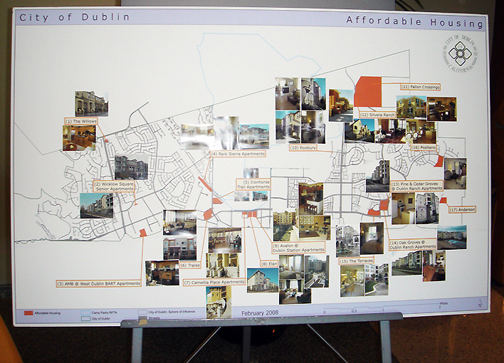 Along with the cities of Livermore, Dublin, Danville, Pleasanton and San Ramon, NBP was one of the select groups of TVHOC partners chosen to exhibit our services to the many individuals and families who attended. 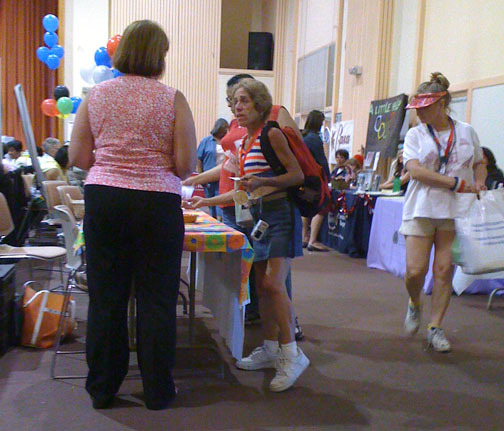 The Castro Valley Chamber of Commerce, the Hayward Area Recreation and Park District, and Senior Services Foundation hosted their 2nd Annual Senior Health and Wellness Resource Fair at the Kenneth Aitken Senior Community Center. 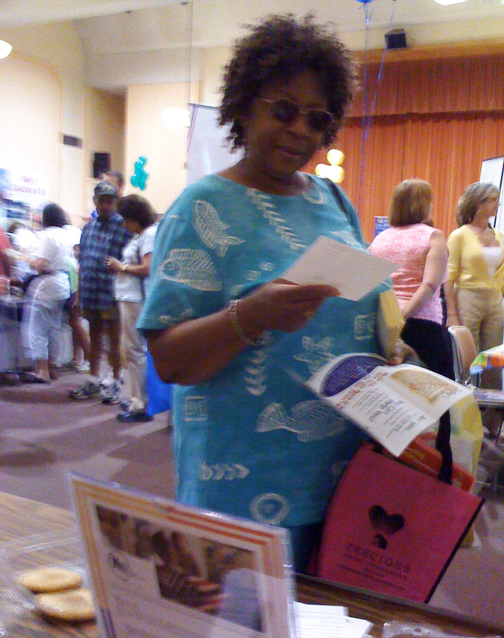 NBP was more than happy to be there to offer all of our many services to the community and to all of the attendees and their families. 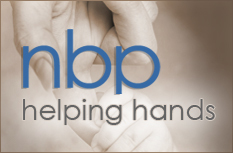 See more of NBP in action! 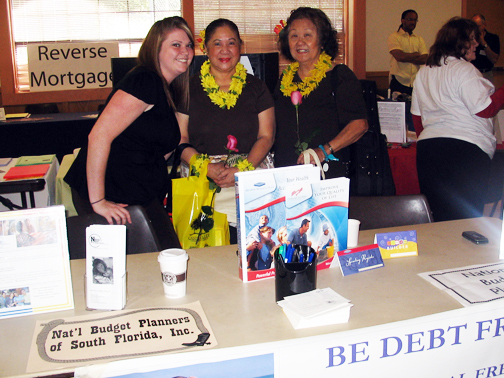 NBP attends the 11th Senior Resource Fair, prepared with pamphlets and ready to offer useful information and services on credit, budgeting and more! 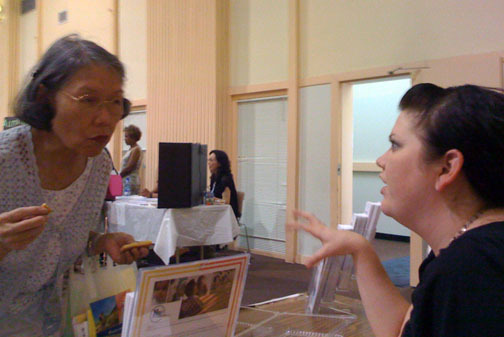 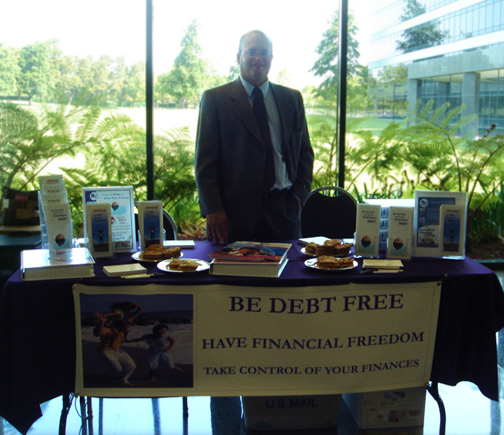 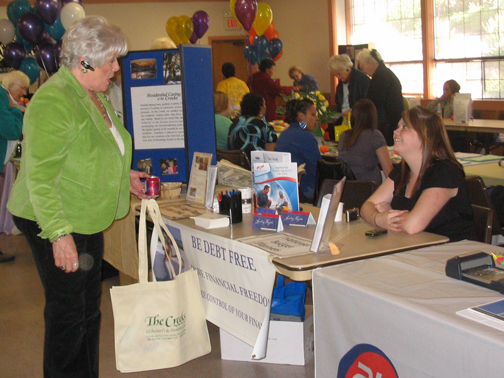 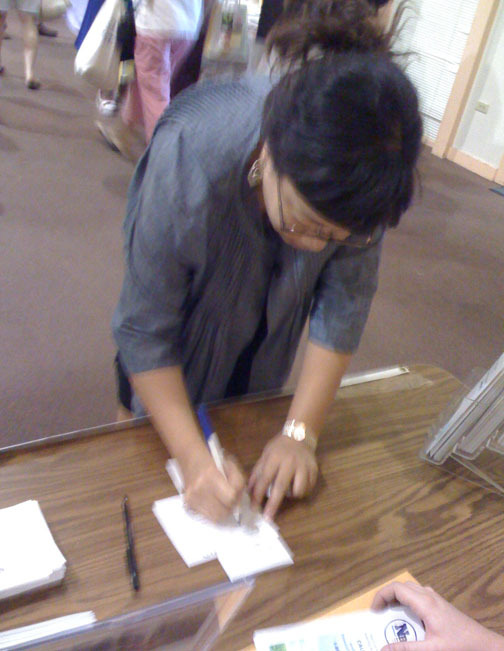 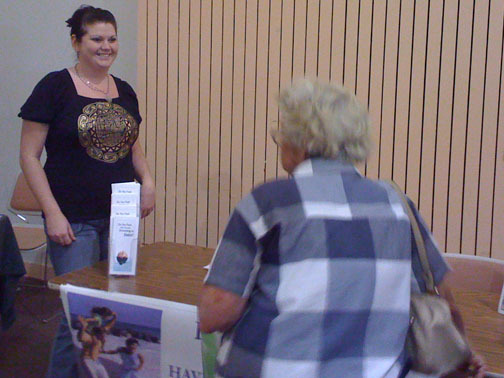 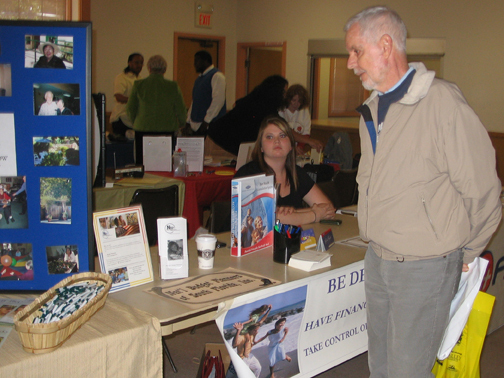 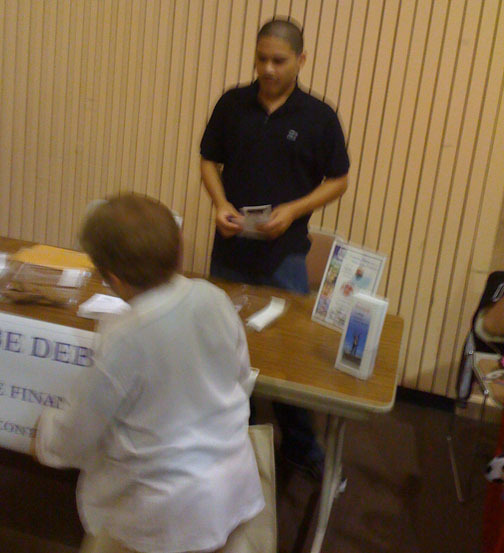 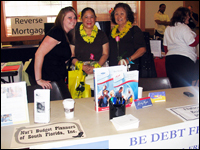 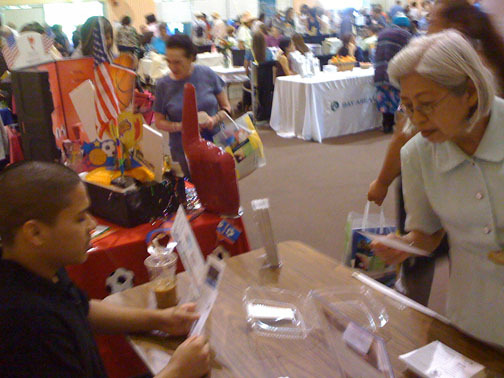 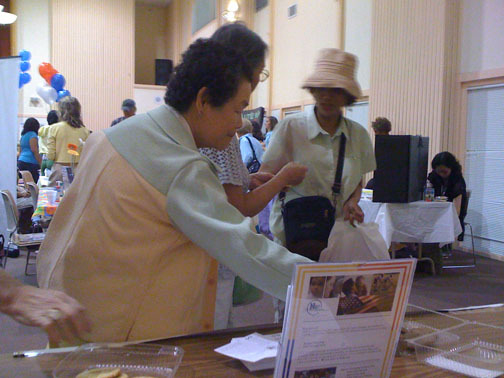 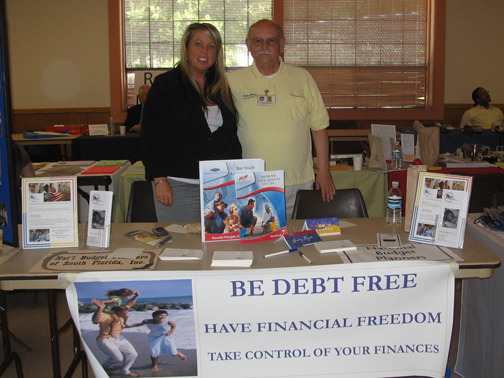 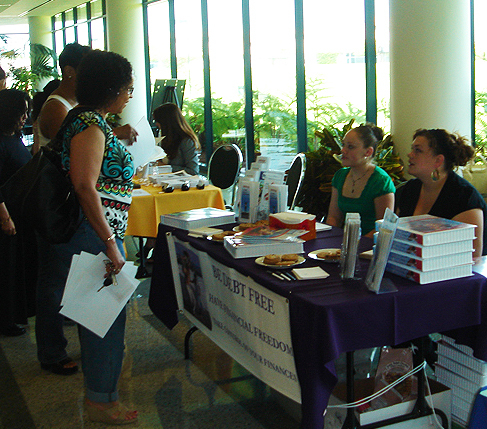 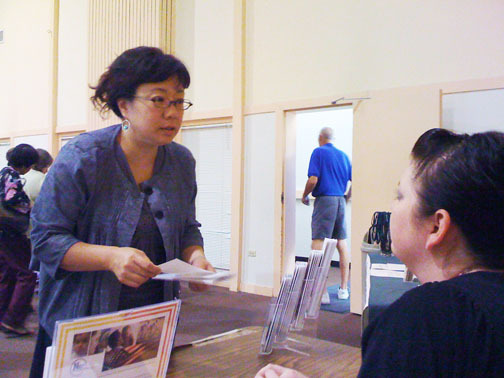 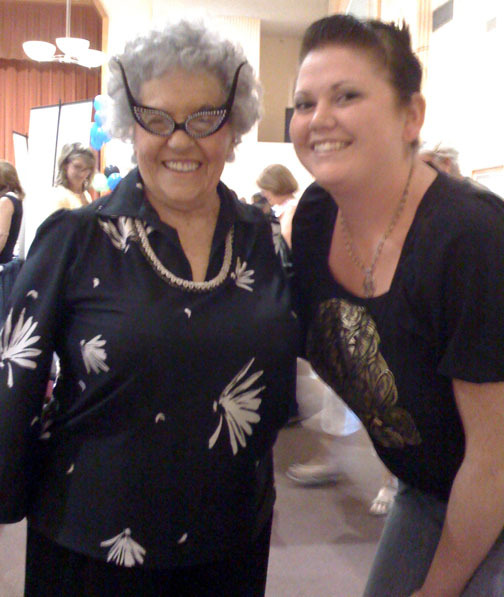 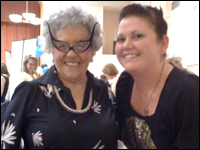 NBP has provided their services to the San Leandro Senior Resource Fair and its attendees for 4 years running! 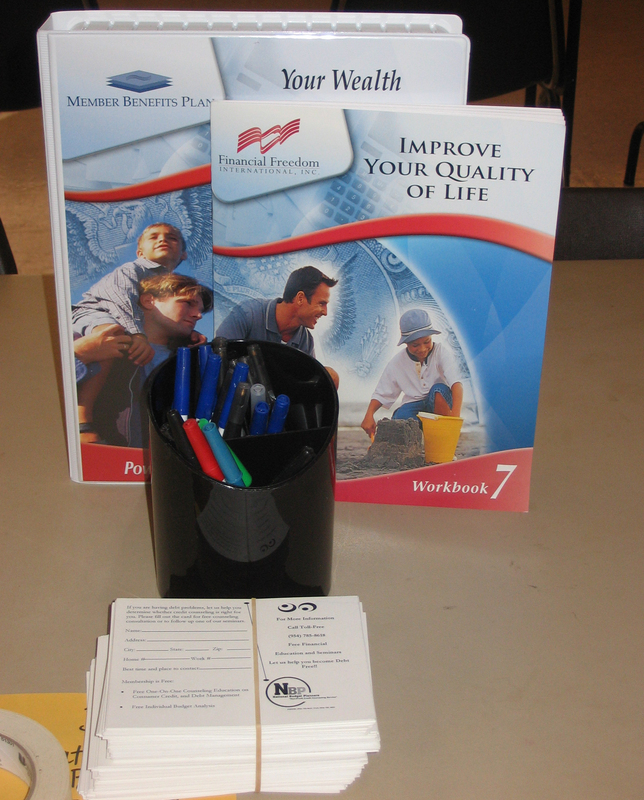 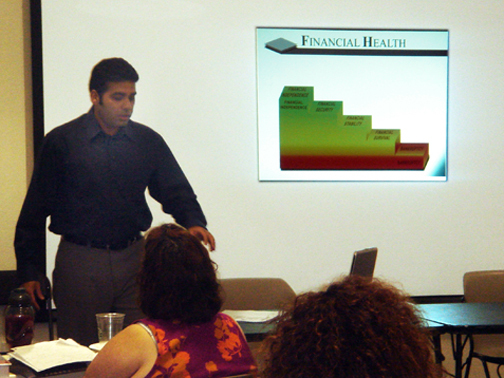 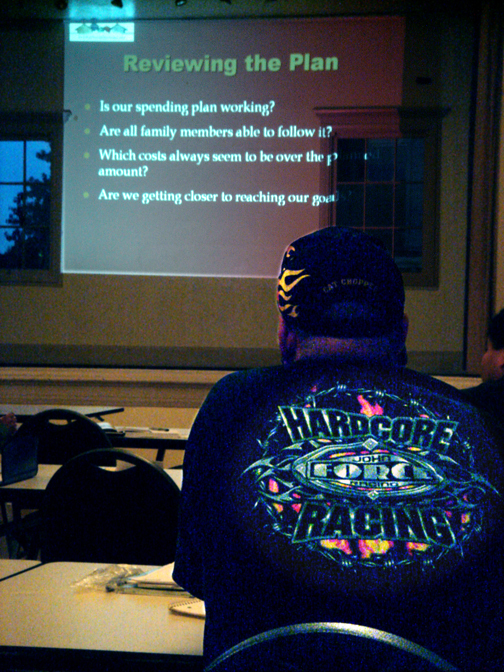 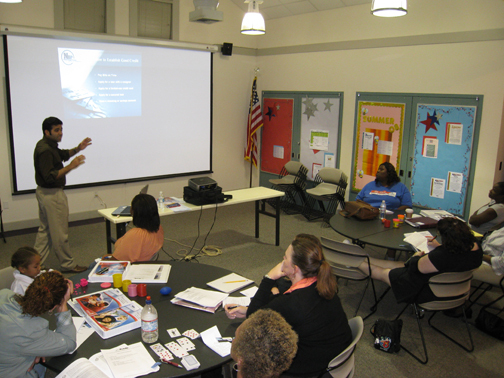 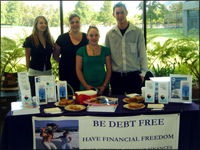 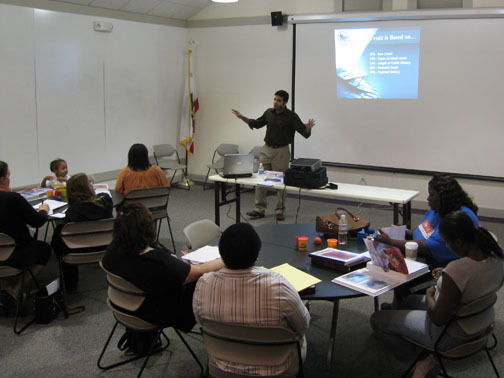 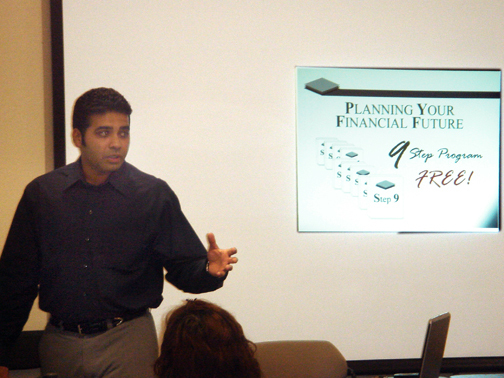 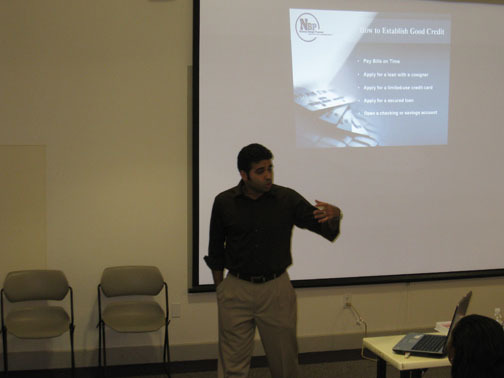 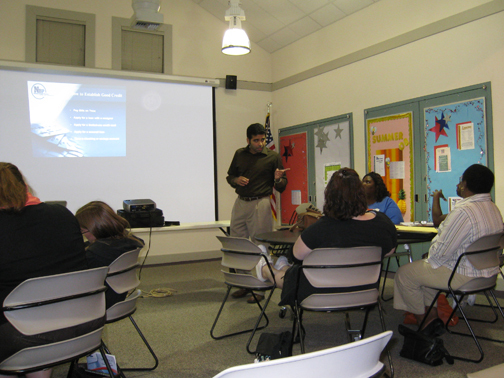 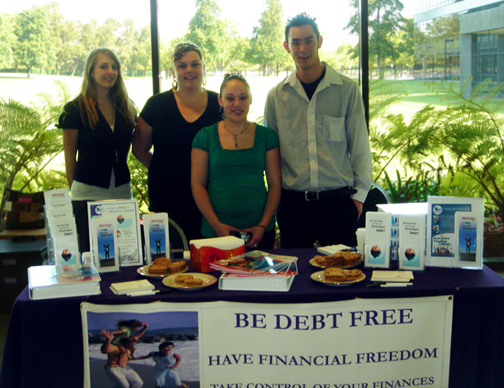 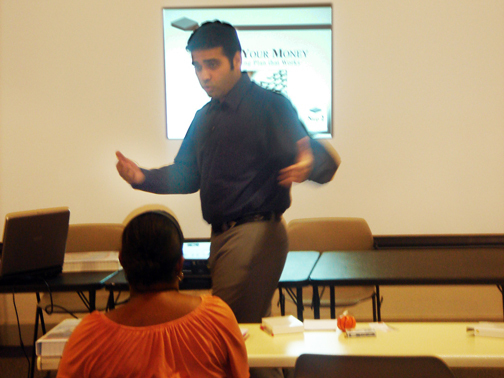 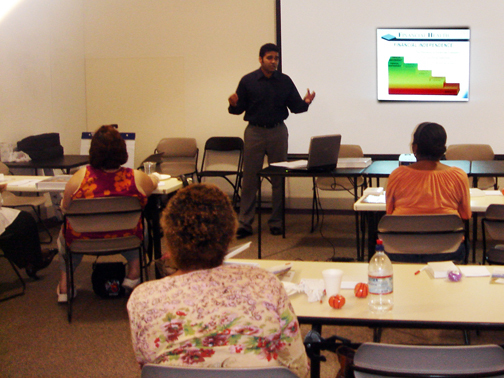 NBP presents a two-part PowerPoint presentation teaching people how to manage their money, trim expenses and how to create a spending plan. 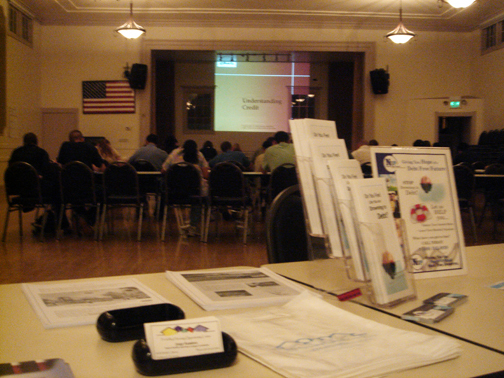 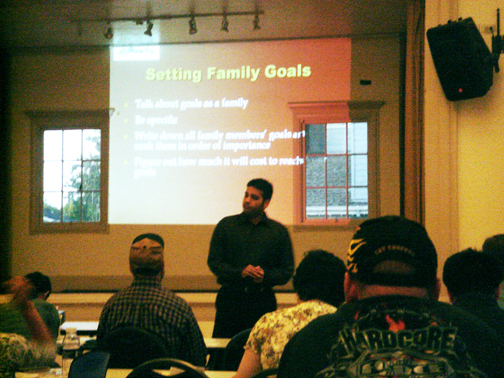 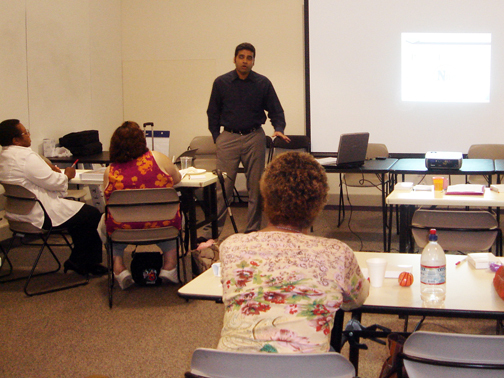 First-time homebuyers attend this presentation to better prepare for the purchase of their first home. 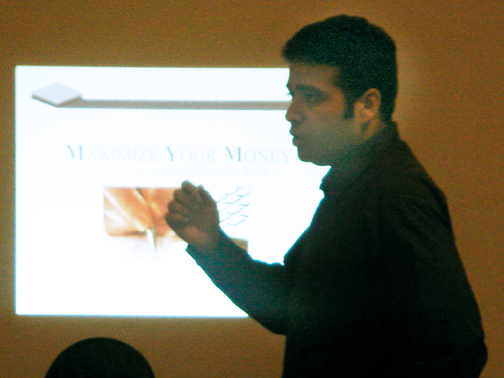 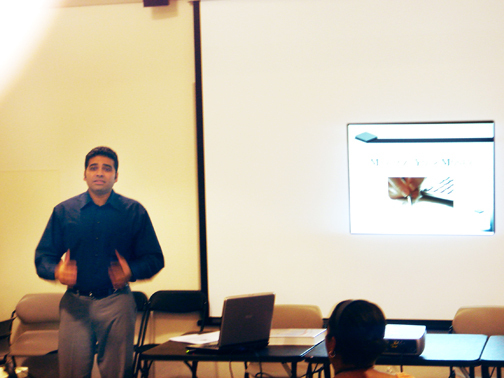 NBP presents a two-part seminar regarding financial education. NBP shows two powerful PowerPoint presentations, this one titled "Planning Your Future" teaching people how to prepare for the future by managing their money, create a spending plan and much more. 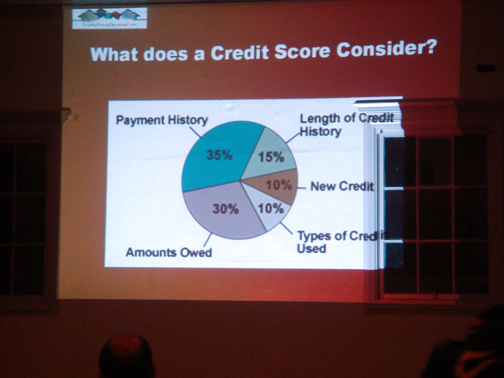 First-time homebuyers attend this presentation to better prepare for the purchase of their first home. 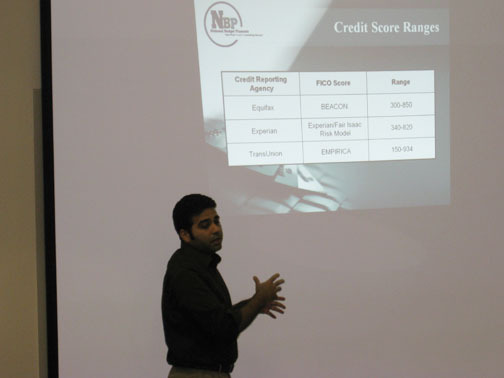 NBP presents a two-part seminar regarding financial education. 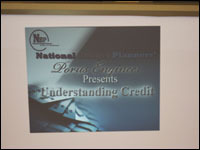 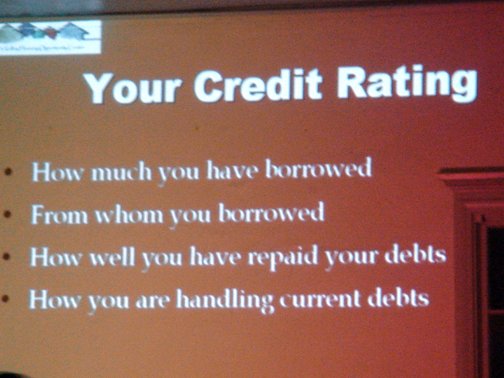 In Part Two of this seminar, NBP shows a powerful PowerPoint presentation titled "Understanding Credit" educating people on the importance of maintaining and correcting their credit. 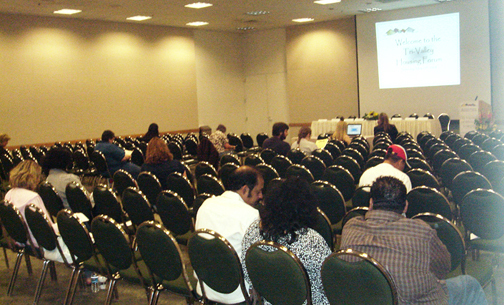 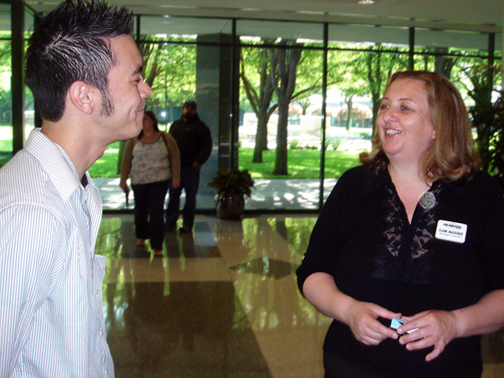 First-time homebuyers attend this presentation to better prepare for the purchase of their first home.